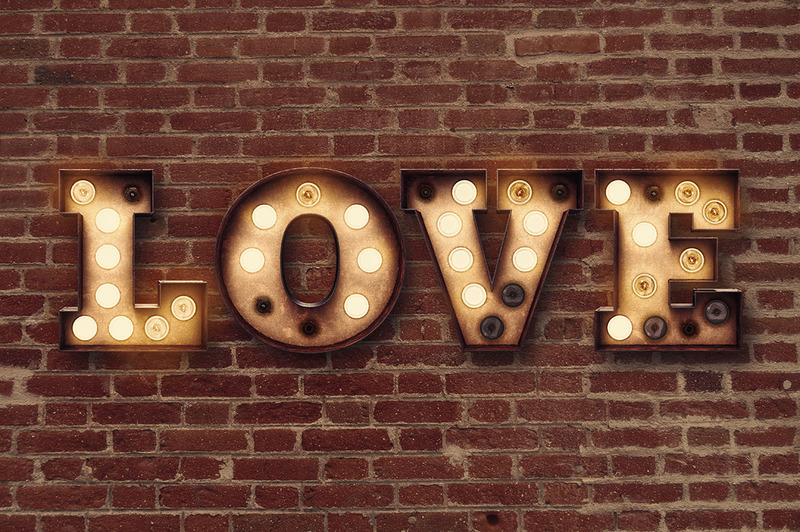 We’re really happy to start our new shop on DesignCuts with this vintage style 3D lettering toolkit! 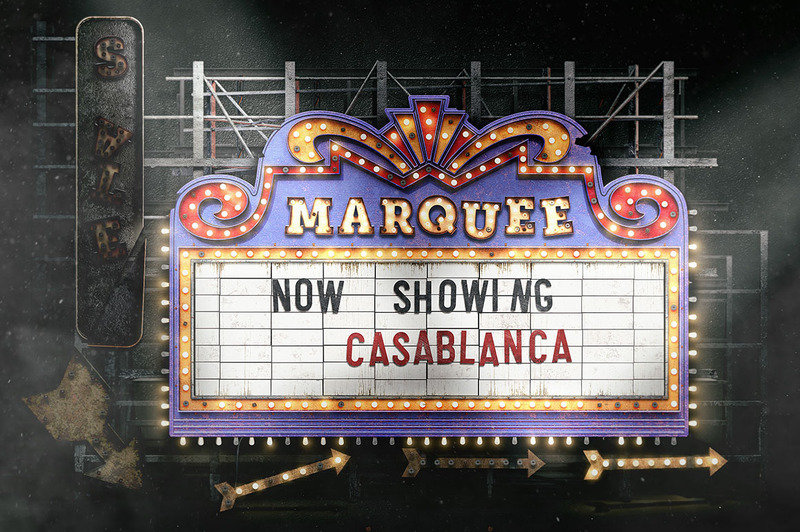 A lot of hours, days and weeks went behind this project so we hope it will help to create super-realistic vintage typography artworks for you all. 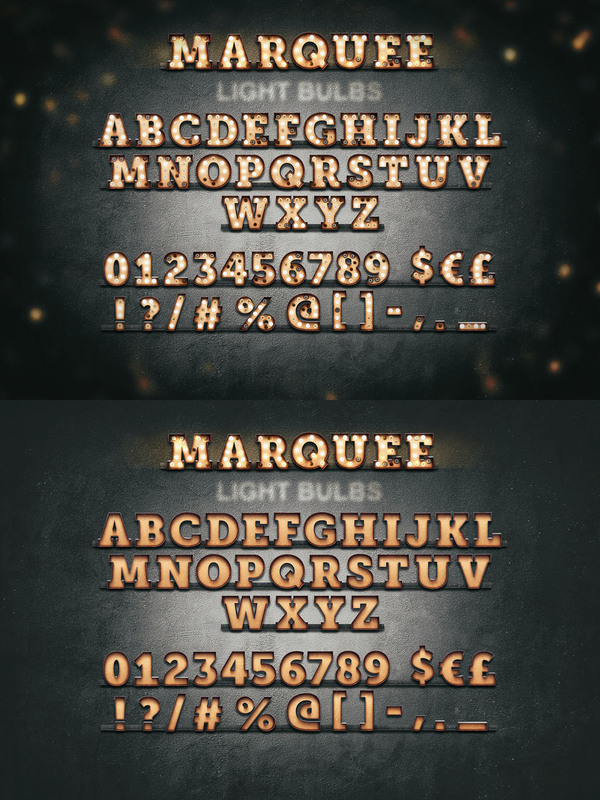 All these letterings and shapes are in really huge resolution transparent PNG files. 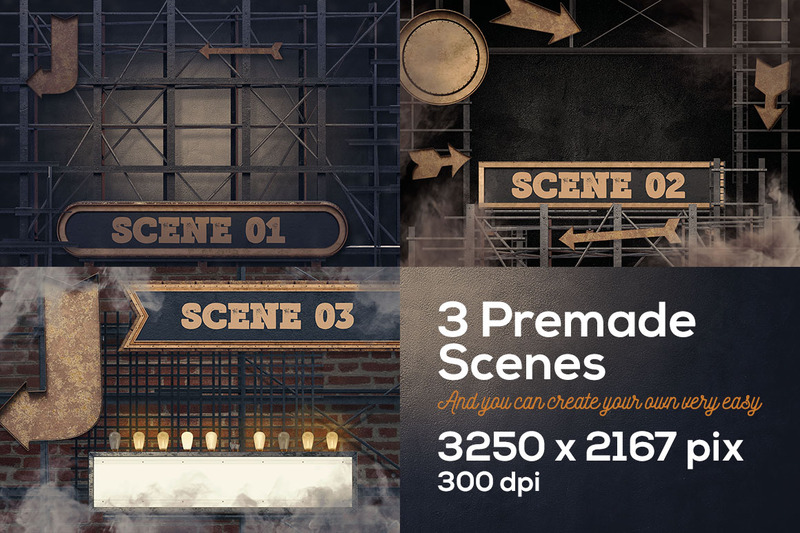 So you can create also huge print projects with this toolkit. File size is approx 4.21 GB (5.17 GB unzipped), offered as a two-part download. Which one is compatible with Illustrator? Thank you so much for your comment and I’m so sorry for any confusion caused by the compatibility of these! Which parts of this will be compatible with Illustrator? I purchased thinking it was an Illustrator package and then realized it was a Photoshop one instead. Thank you so much for your email and I am so sorry for any confusion caused! Loving the product and already creating a few neat lightboards. I seem however to have an issue with one of the images included in the second zip file. I’ve tried downloading the file twice and unpacking again, neither giving me an error. However when I try to open the fil “SF2_027.png” in photoshop it seems to be incomplecte. It’s located in \Second Font\Black\. Filesize also seems to be a lot less than the other letters in the folder. Is there a way you can look into that ? 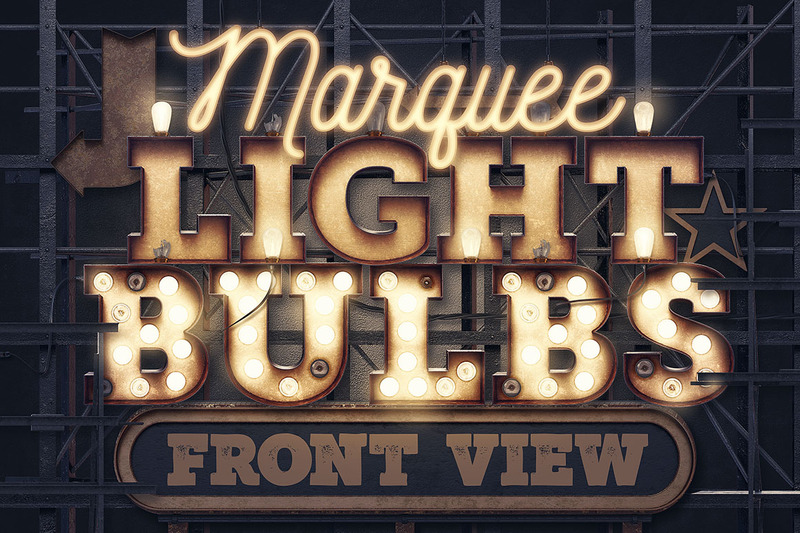 Thank you so much for reaching out to us and I am so sorry to hear that you are having difficulty with your Marquee Light Bulbs! Thanks for the swift fix Annabel. 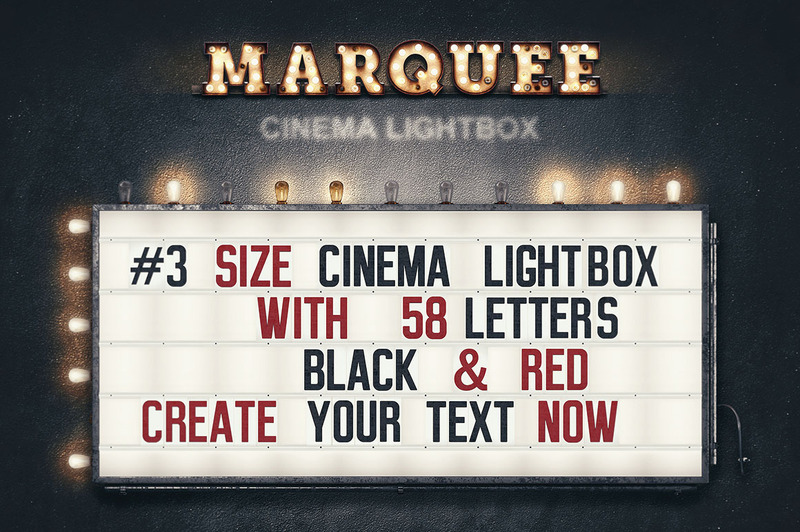 This is an Amazing bundle, curious of what the font is you used for the word “Marquee” in the first image? Thanks so much for taking the time to leave us a comment and we are so happy to hear that you think this one is amazing! I really love this product. I noticed the link in the current bundle (which I also bought). 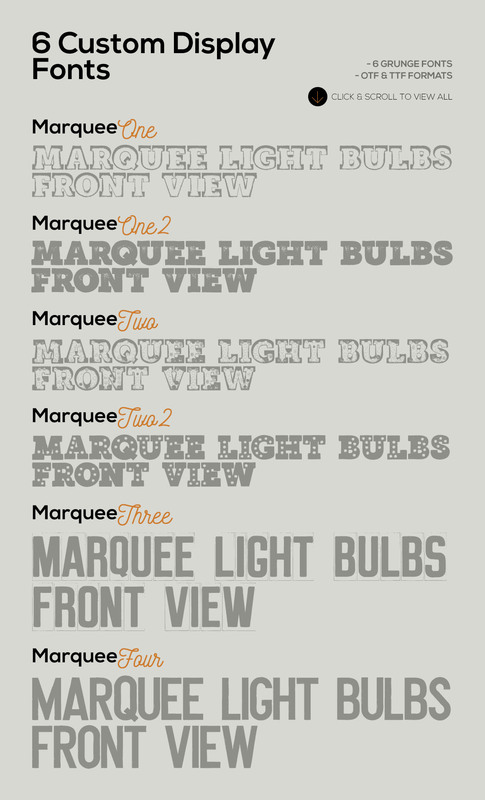 Are there any basic tutorials that go with Marquee Light Bulbs? Thank you so much for your comment and it’s awesome to hear that you love this one! There are some help guides in the bundle files, but please feel free to let us know what you were hoping to achieve with this one and I can certainly help too. Just a thought, I think TVartworks would sell more of this fabulous product if they were to add a short video tutorial or even hint that there’s one in the pipeline. The tutorial that comes with the product is basically just a couple of screenshots which I’m sure I’ll figure out in due course. I’m constantly amazed at the bundles that you guys put together – the fact is – you just cannot afford NOT to buy. Got to be the best value on the Internet. Thanks so much for taking the time to come back to me! That is great news and I am definitely looking forward to checking out the bundle tutorial. you make me crazy! this is awesome!!! WHOOP WHOOP first comment on this product! Thank you so much for taking the time to leave us a message- we really appreciate it. That’s so great to hear that you find this product awesome, we hope you love working with these!